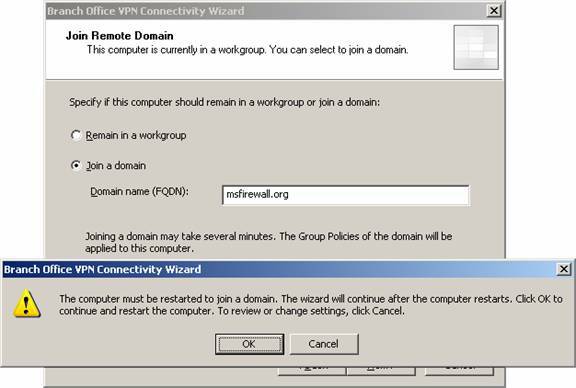 I would like to be able to setup multiple Azure Virtual Networks, connect them together and also allow multiple On-Premises VPN routers to connect in to those Virtual Networks. Below is how I plan on setting up the networks. The main advantage of Office 365 is the ability to access Office applications such as Outlook, OneDrive, Skype for Business, and SharePoint regardless of whether you are directly connected to your organization’s network infrastructure. Yes you need to create a VPN, and can do it all yourself or your ISP will provide one for you. If you don't know what VPN is then maybe you will need some help to create one yourself . If you don't know what VPN is then maybe you will need some help to create one yourself . 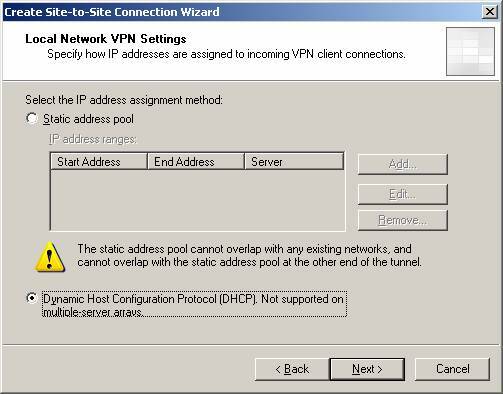 To avoid issues with multiple VPN, you should endeavour to use more "controlled" forms of VPN. For instance, a SOCKS proxy with ssh. This would allow you to run one Web browser which redirect all its traffic to another host (the "VPN server") while leaving the rest of the machine (and, crucially, other browser instances) unaltered.